Guide to Growing Purple Top Vervain (Purple top, Tall verbena, South American vervain, Argentinian vervain). Verbena bonariensis (syn. V. patagonica) is a short-lived herbaceous perennial that goes by the common name of Purpletop Vervain. It is a native plant of southern South American tropical regions. 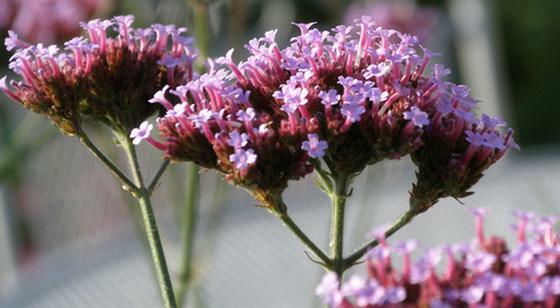 The Verbena genus consists of around 250 species, most of which are native to Europe and the Americas. Other commonly grown members of the genus include Verbena brasiliensis, Verbena hastata, and Verbena officinalis. It is a member of the 12,000 strong Verbenaceae family, and therefore closely related to beebushes (Aloysia), Fiddlewoods (Citharexylum), and Lantana. Photograph of Verbena bonariensis by Belgianchocolate. As Purpletop vervain are tall, upright low maintenance plants they are great to grow massed in beds and borders, cottage gardens, gravel gardens, and for a meadow/prairie effects. Verbena bonariensis plants are very attractive to bees and butterflies making them ideal to grow in gardens designed to attract wild-life / pollinator hosts. 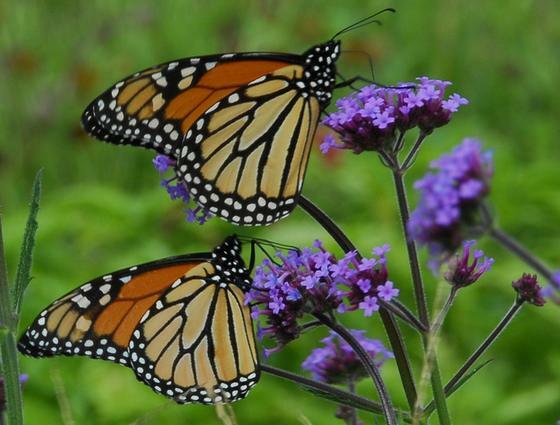 Photographs of Monarch Butterflies and Hummingbird moths visiting Verbena bonariensis flowers by Dwight Sipler. Note that Purpletop / Tall vervain is considered invasive in some parts of the united states and other countries due to its ability to populate wetland areas. Plants self-seed easily so consider growing in a contained area or dead-heading flowers before seed set to prevent spreading in other areas. Verbena bonariensis plants are tall upright plants with a woody base that can reach heights from 24 to 72 inches (60–200 cm), more commonly they are about 48–60 inches (120–150 cm), and have a spread of 16 to 36 inches (40–90 cm). Green oblong or ovate-lanceolate leaves are present from spring to fall/autumn. These are toothed and typically reach about four inches in length (10 cm) with a width of three inches (7.5 cm). Purpletop Vervain flowers by Amanda Slaver. 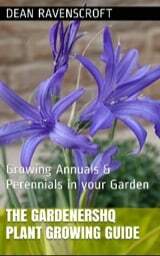 Plants bloom from June to October with fragrant violet/lavender flowers. These are small, tightly clustered, and present at the ends of both axillary and terminal stems. Grow as a half-hardy to hardy perennial in zones 7–10, or as an annual in all other zones (seed grown plants bloom in the first year). To sow, lightly cover stratified seeds directly into the ground after the last frost. Alternatively, start indoors at about 64 to 70°F (18–21°C) about seven weeks before the last expected frost for earlier blooms (or in areas with a short growing season). Plants can also be propagated from root cuttings in the spring. Locate in a sunny part of the garden that has a light to moderate well-drained moist soil. Space plants at about 15 to 20 inches (38–50 cm). Verbena bonariensis takes from two to five years to reach its full height. Dead-head flowers once they have finished blooming to prevent spreading. If growing as a perennial leave dead stalks in the ground over the winter to limit frost damage. Cut back plants in spring once new growth has started. Provide a winter mulch in areas where a frost is expected: check here for frost dates in the USA. 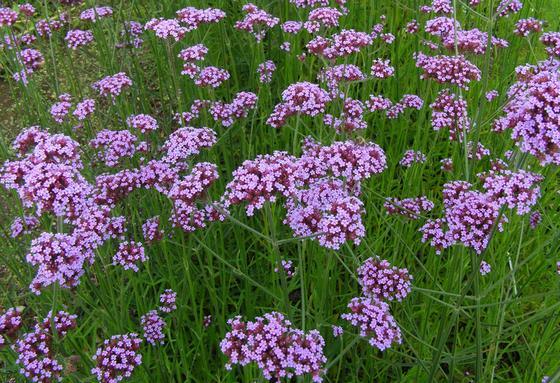 Although Verbena bonariensis is fairly drought-tolerant it performs best in a moist soil so water when required. Plants have few pests but are sometimes susceptible to powdery mildew.